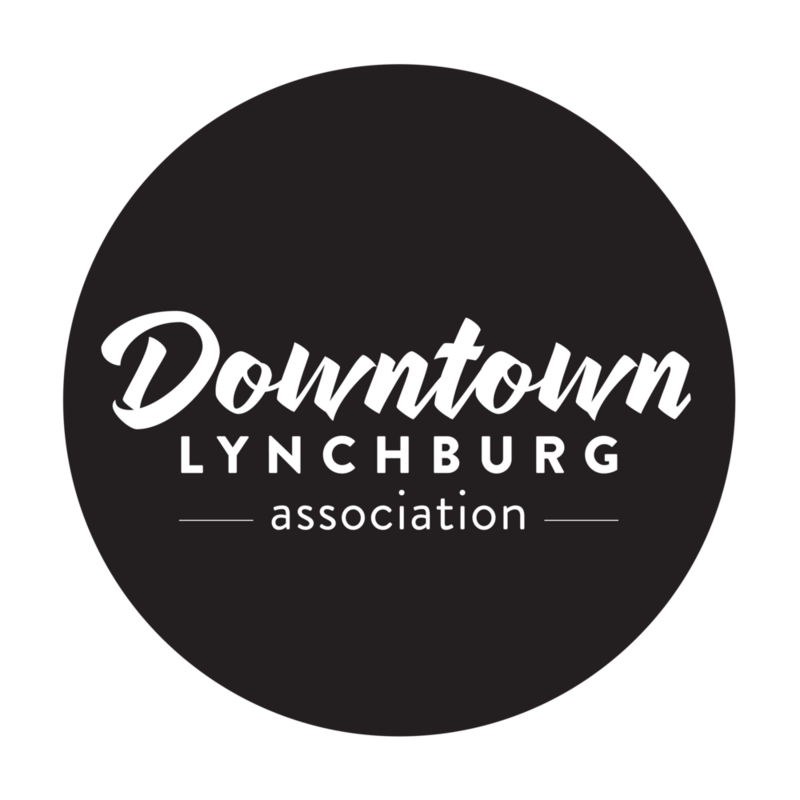 In 2010, the City of Lynchburg designated the James River Arts & Culture District to celebrate and promote the arts in Downtown Lynchburg, with an understanding that when theatres, performing arts centers, museums, art galleries, and artist’s studios locate in the same district, the neighborhood becomes a magnet for revitalization, attracting restaurant and retail, commercial enterprises, downtown residential spaces, and the general public. This grant will support artwork – murals or other artistic media – on the stairs at 11th Street leading from Jefferson Street to Commerce Street. The ADA ramp and stairs is the first completed section of Lynchburg’s Bluffwalk project, a pedestrian street located between the buildings that face Jefferson and Commerce Streets. The Bluffwalk will create opportunities for an entirely new environment for the existing and proposed buildings along its path and is envisioned to be a spine for a new, mixed use cultural district with galleries, shops, cafes, courtyards and overlooks. The public investment in this transformative improvement is timed to support the current momentum of private development, creating links to active public places that provide routes to the riverfront area. The winning design will incorporate elements of Lynchburg’s culture and history and compliment the vision of the Bluffwalk, Jefferson Street, and Riverfront Park improvements. The selected artist will be encouraged to involve or educate the public and/or students during fabrication and installation (through artists’ talks, open sessions, other methods to be determined). The proposed public art space will be highly visible to Jefferson Street traffic, Riverfront Park, railroad tracks and the James River. The grant is supported by funds from Lynch’s Landing Foundation, Virginia Main Street, CSX, and the James River Arts & Culture District Grant. The artist responding is to provide artwork that is appropriate for the site and will coordinate with the existing conditions. The City requests that the majority of the art work be affixed or on the walls of the terraces. The walls are concrete with brick terraces. The stair terraces at the Lower Bluff Walk 11th Street Terraces are planted with small trees, a row of shrubs and groundcover, and on the west retaining wall façade Boston ivy, and a deciduous vine. Please see the attached drawings for a graphic representation of the planting and site conditions. Since the west walls will have vines and the north facing walls will have trees and shrubs in front of them, the City requests that the artists provide proposals for attachments to the walls either at the stairwells (stair case landing walls) or on the west facades of the retaining walls. These two areas are colored orange and green on the photograph of the stairs. The applied art structure should be fairly thin so that it does not interfere with people walking on the nearby sidewalks or stairs. Proposals for art pieces at the stair case wall should not protruded more than 4” out from the wall façade. Up to 10” is ok from the west walls. Art proposals for the west façade walls should take into account the vines on that wall and make recommendations for keeping them to one side or pruning them back to make room for the vines. An art piece that takes up only a portion of the west walls and leaves room for some vines might work better. Proposals for artwork can also span beyond the stair case walls and west wall facades, but know that they must work with and make room for the existing vegetation. The adjacent building is not City property and should not be included in the proposal. A visit to the terraces to assess the conditions in person is encouraged. The type of artwork that might work best in this situation is friezes, relief sculptures, tiling, and other types of objects that can be hung from the wall. Special lighting that could be located in the ground that might highlight or work with the artwork is not required but would be considered. Art themes that relate to the history of the City, Downtown, its industrial past, or the river and its watershed are encouraged. This art commission is open to all professional artists, artisans, architects, or landscape architects, or a team thereof, capable of designing the piece and also arranging for installation. There are no geographic limitations; however, housing and transportation costs are not included in the overall project budget. The total project budget, including site preparation, supplies, artist fee, signage, and marketing materials, is $12,000.00. A maximum budget of $12,000.00 for project’s execution has been established, but artists are encouraged to think about sustainability and reuse when planning this project. This budget covers all expenses associated with, but not limited to, artist fee, the design, labor, materials, tools, contracted services, operations and meetings, and travel required to complete the artwork plus installation. Any expense that exceeds the contracted amount will be the artist’s responsibility. The artist will grant all rights to the image to Lynch’s Landing Foundation and the City of Lynchburg. Statement of proposed work, including a draft materials list, cost breakdown and timeline. A corresponding list of any previous work with title, media, dimensions, locations, brief description, date of the work, project budget, and project partners, if applicable. All submissions must be received by 5 p.m. EST on April 18, 2014. Lynch’s Landing staff, volunteers from the Lynch’s Landing Design Committee, representatives from Lynchburg Public Works, the Lynchburg Office of Economic Development, the James River Council for the Arts & Humanities, and other downtown stakeholders, will convene to choose the artist and project.